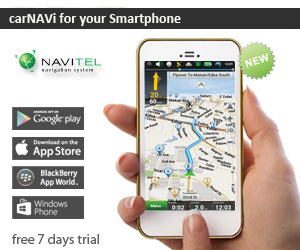 The upcoming 2019 map update will bring the latest road developments in the country to your carNAVi. 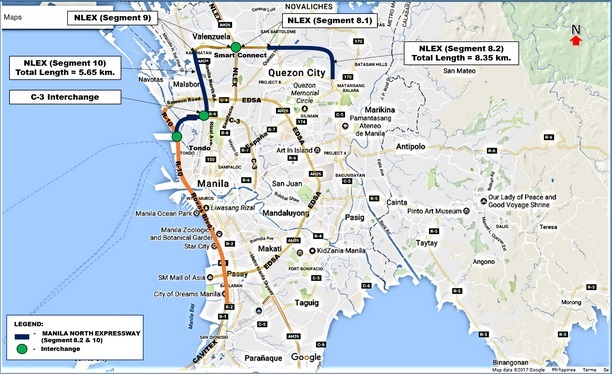 We’re still adding new roads and updated routing at the moment, but we are still waiting for the opening of some new major roads like the NLEX Harbor Link and the SLEX – NLEX connector. The new 2019 maps will be available for download as soon as possible.